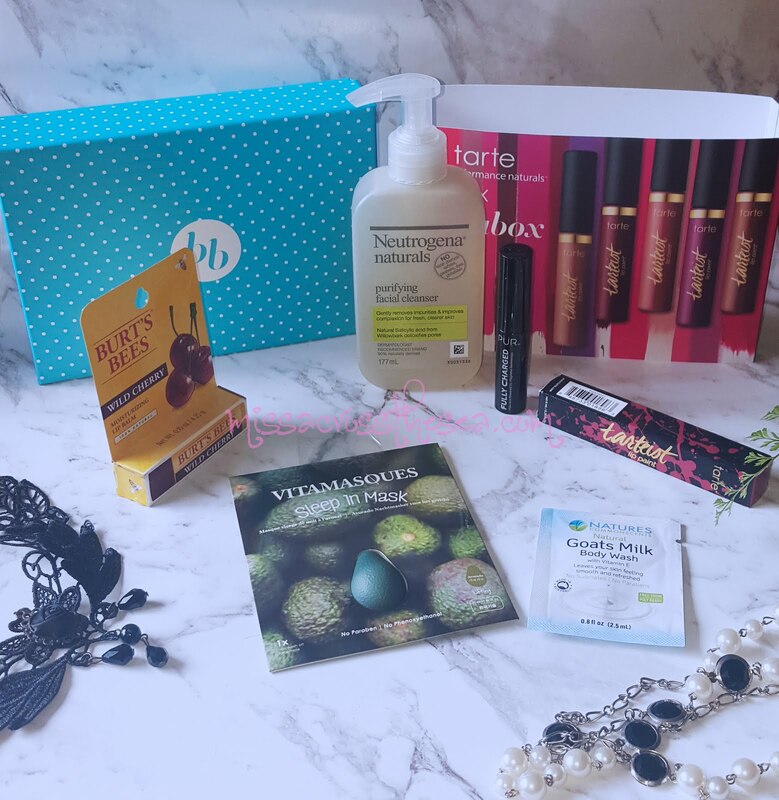 September is here, another subscription box from Bella Box is here too. And since September is the beginning of the spring in Australia, of course, for this month box is about spring time. Yes it's a Spring Shake Up Box!! And for this September, the bestest is they gave us the Tarte lipstick!! 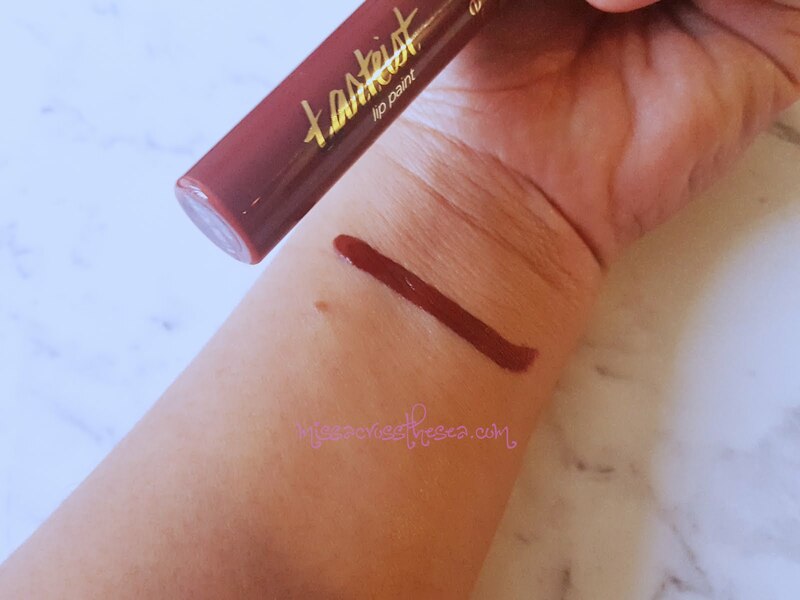 I mean, I love lipstick, and then they gave us Tarte lipstick. Double of happiness of course. Plus three full size products. LOL. I couldn't be happier to see what's inside the box. Literally. 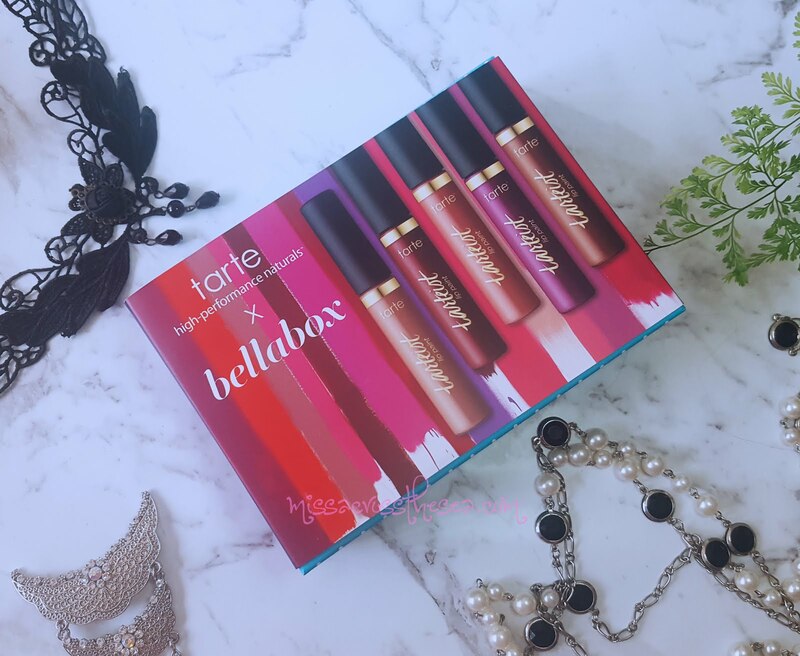 When Bella Box announced that they will give us a Tarte lipstick, I am so freaking happy. I mean, come on, I even put it at my profile in my blog. It's at the right side of the blog, duh. So, when I know I will receive one of the tarte lipstick's colour, and they asked me to choose. I couldn't. 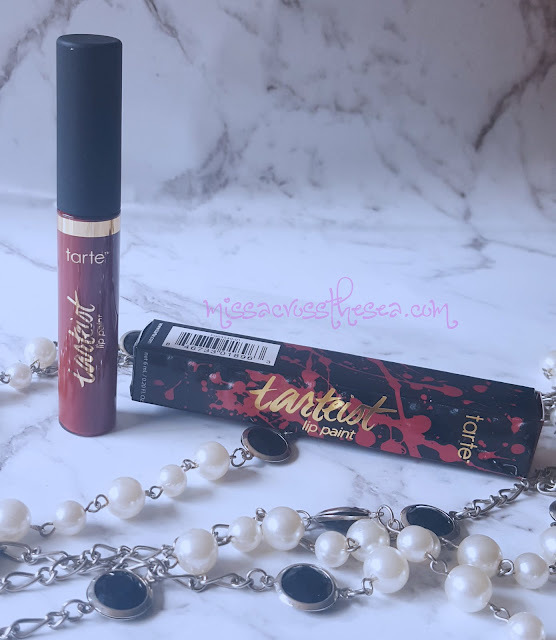 Because I looooooooooooooove lipstick, and lip paint, or lip tint, or lip cream, that kind of lipstick, is my favorite from all the lipstick kind in this world. I am literally not choosing it, and let them send me any shade they choose. At the end, they send me this vibin' shade, and of course, obviously I am loving it, SO MUCH!!!! Pigmented, Quick dry, Rocking lippie, Happy me. Of course you could get this hype lip cream at Sephora or their website for AU$29.00 only!! Another lippie product!!! Burt's Bee Balm!!! 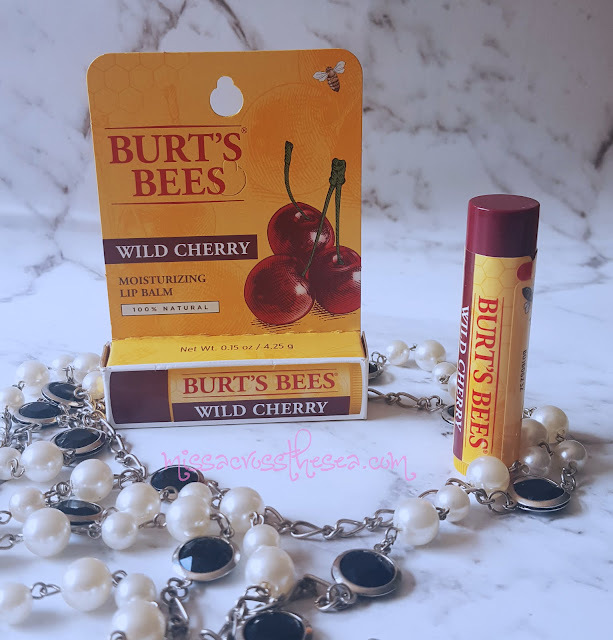 And I can say, this Burt's Bee lip balm also one of my favorite one. I've tried once back in Indonesia. And immediately loooooooooooooooooooooooooove it. In this box, I received the wild cherry one. Want to know why I love this product. It nourishing and moisturising your lips! Really. Dry skin, this can be your choice. Not to mention, the natural and paraben free ingredients, and pssst, the taste is amazing. I mean, I could feel the wild cherry taste when I applied this product. LOL. Only AU$6.95 and it sell at priceline, chemist warehouse, and coles. I'm loving this month box. Because almost all the products inside it are the products I need. Like this mask. 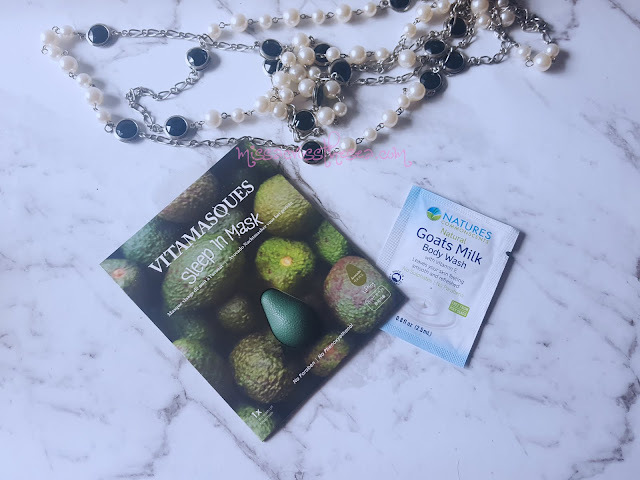 This mask developed with innovative Korean-skincare technology. Which actually somehow the Korean-skincare technology is really fit me well. Because somehow, the Korean-skincare is more into moisturise and nourish your skin. Which I think it's the thing I need. And this masks is definitely doing it. And of course it will give a skin radiance too. Came in some many choice like avocado, acai berry, pomegranate, etc and only AU$3 - $5.99, depend on what kind of masks you choose. And sells at Priceline only. And I also get this sample size of Pür cosmetic mascara. 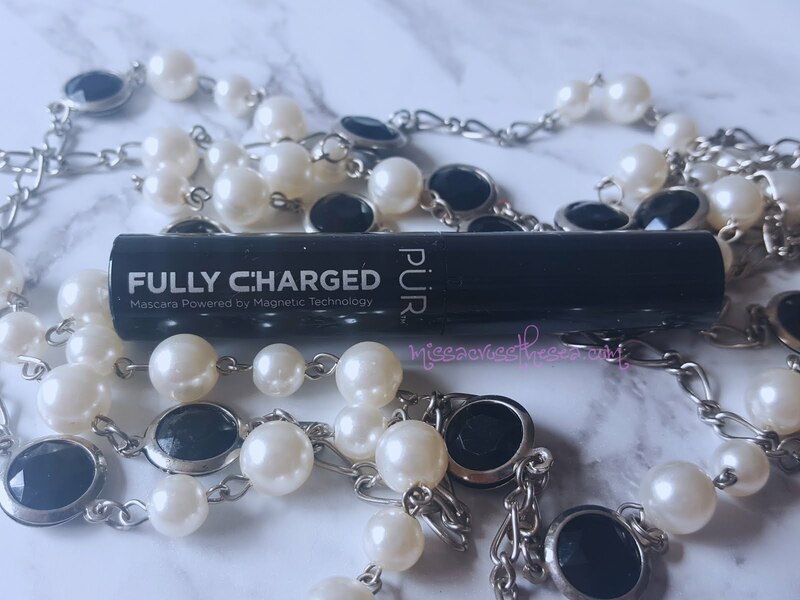 Cruelty free, thickening and strengthen eye lashes. 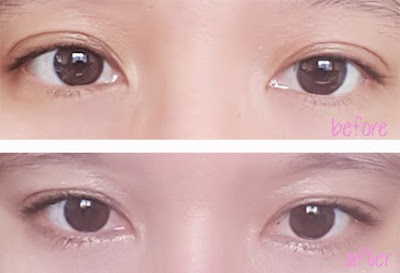 Of course I've tried it too, and this one is just shape my eyes, but maybe a little thickening and longer. You can get the full size of this mascara fort AU$29 at adore beauty and myer. 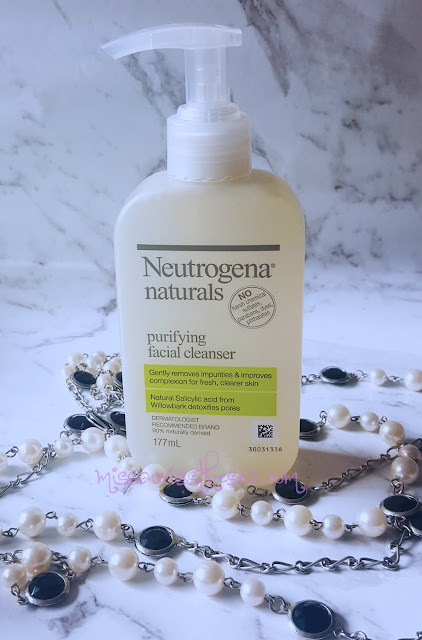 A gently and washes away impurities facial cleanser from Neutrogena also one of it. And I really know this product is never disappointed me. After Bella Box gave me the moisturizer, now they gave me the facial cleanser too. Smooth and feeling fresh at your skin. And of course it's natural. Find it at Priceline and Chemist Warehouse for only AU$14.99. To be honest, the sachet is to small for body wash. I even can't put it to the entire of my body. LOL. I do really love Bella Box so much. My first subscription box, and I think I will not quite it.